On 11/11/2018, Alibaba celebrated the 10th anniversary of its Global Shopping Festival. This year once again saw record-breaking sales, with 30 billion dollars generated in the space of 24 hours. Apart from these incredible figures, the 2018 edition was more than ever a huge celebration dominated by the spirit of sharing. We take a closer look at the phenomenon with Jean-Marc Mégnin, Managing Director of Shoppermind. Obviously, China’s famous 11/11 is, above all, the opportunity to do business. During the Global Shopping Festival, a billion parcels will be dispatched within 48 hours maximum, representing revenue of 30 billion dollars. The first billion was generated in just 1 minute and 25 seconds. For 24 hours, the entire Alibaba ecosystem and all the staff members joyfully throw themselves into ensuring the success of their company, even if it means settling for only a quick hour’s nap at their desk! It is like a big family all pulling together! This year, Jack Ma even agreed to take on challenges such as sealing a parcel himself, face-painting himself as a cat in front of a customer, and even packing a live crab! Many sceptics announced that the 11/11 phenomenon would lose momentum in 2018, considering that it would be impossible to beat the 2017 record. But they were proved wrong! “A combination of new factors ensured that this 2018 edition would be even more spectacular.” analyses Jean-Marc Mégnin. – “Firstly, the advent of new retail, which is beginning to show its full potential: as well as the websites Taobao, Tmall and AliExpress, Alibaba has invested massively in brick-and-mortar outlets with the Hema stores, as well as 400 RT-Mart and Auchan stores equipped by the Chinese giant, as well as 1,500 Suning stores and 22 Easyhome stores. What’s more, around a hundred ‘New Retail Districts’ have been created in Beijing, in which the outlets proposed Singles’ Day special offers. Finally, 3,000 corners were put in place in the 200,000 partner stores. 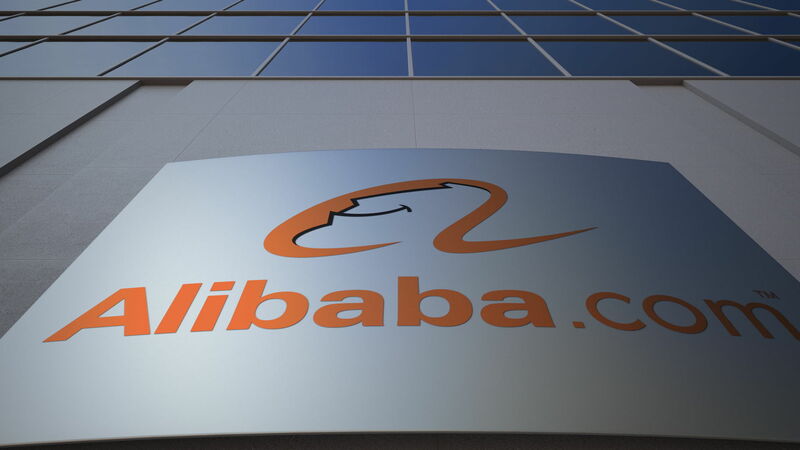 – This year, Alibaba has also made a deal with Lazada, the number one online shopping and selling destination for Thailand, Malaysia, Singapore, Indonesia, the Philippines and Vietnam. This has contributed to boosting sales. – Lastly, for the past 4 years, the Rural Taobao initiative, launched by Alibaba, allows it to reach out to even more of the population by expanding into rural areas. And, of course, the huge success of AliExpress has something to do with these amazing figures. “This site will undoubtedly become much more powerful than we could have imagined” announces Jean-Marc Mégnin. “We sense that something is in motion: on the Spanish and Russian versions, lots of brands are on sale, which is not yet the case on the French platform.” This is something to keep an eye on.